The goal of the BJF is to plant new trees or seedlings in the Araguaia Corridor zone on a massive scale. Forests from newly planted indigenous trees are called ‘secondary forests’. Recently, researchers from the Wageningen University and Research Centre (Holland) have come to new findings about the importance of these forests. 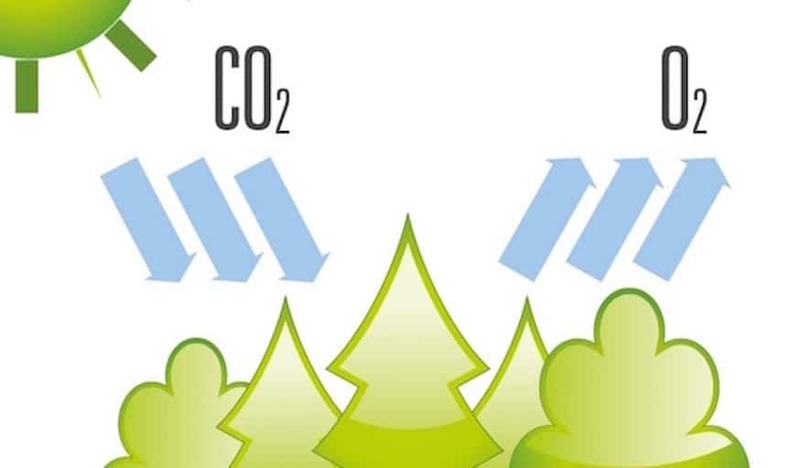 Secondary forests absorb 11 times more CO2 than a primary forest! Thus the work of the BJF to plant new trees become a vital means to fight climate change even more so. In the Amazon ecosystem, which covers around 40% of the Araguaia Corridor, a newly created forest with only seedlings can reclaim a degraded area in just 10 years. In Latin America alone, green areas can absorb 31 gigatons of CO2 in the next 40 years. (Source: Wageningen World / Dec 2016).